Periodontal disease, also known as gum disease is caused by excessive bacterial growth that attacks the gums and the bones that support the teeth. Gum disease is caused improper brushing and flossing, which eventually leads to plaque and tartar build-up on the surface of the teeth. Periodontal disease is very common among American adults. In fact, four out of five people have gum disease and don’t know it! That’s because the symptoms are relatively painless during the early stages. The American Academy of Periodontology recommends a yearly periodontal check-up and frequent cleanings to prevent the disease. Periodontal disease is the number one reason for tooth loss, and research suggests that there may be a link between gum disease and other ailments like stroke, diabetes, and heart disease. The best prevention is good oral hygiene, along with a balanced diet and regular dental check-ups. 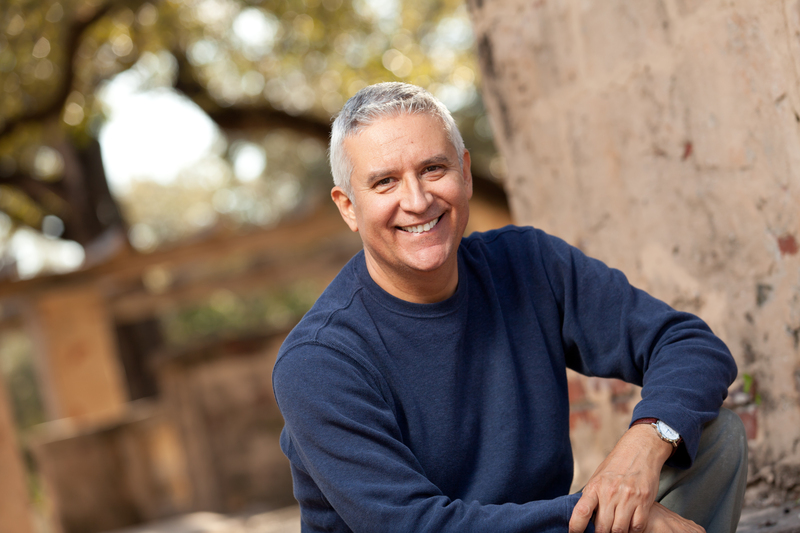 Dr. Michael Kowalik has been providing gum disease treatment in Burbank for more than 40 years. He is fully committed to preventing and treating each stage of periodontal disease to restore your oral health and your beautiful smile. ●	Bleeding gums – Gums that bleed when you brush or floss is an early symptom of gum disease. Three to four deep cleanings each year by your Burbank dental hygienist will halt the progression of the disease. ●	Red and puffy gums – If your gums are red, swollen, or painful, you are probably battling an infection. ●	Receding gums – When your gums recede, the tissue is no longer able to support your teeth properly. ●	Persistent bad breath – This is often caused by the bacteria present during all stages of periodontal disease. ●	Pus around the teeth and gums – Pus is a sure sign of an infection that needs immediate treatment. ●	Loose teeth – Loose teeth might be caused by bone loss or weakened periodontal fibers, and is a symptom of more advanced gum disease. ●	New spacing between teeth – Caused by bone loss. If you are experiencing any of these symptoms, call our Burbank dentist, Dr. Kowalik, and schedule a consultation. There’s a good chance that you have early or advanced gum disease. While not uncommon, periodontal disease is a serious condition that could have lasting effects on your health if left untreated. Our dental practice will set up a treatment plan to rid your mouth of harmful bacteria, thoroughly clean your teeth, and reverse the painful symptoms of gum disease so that you can smile again.